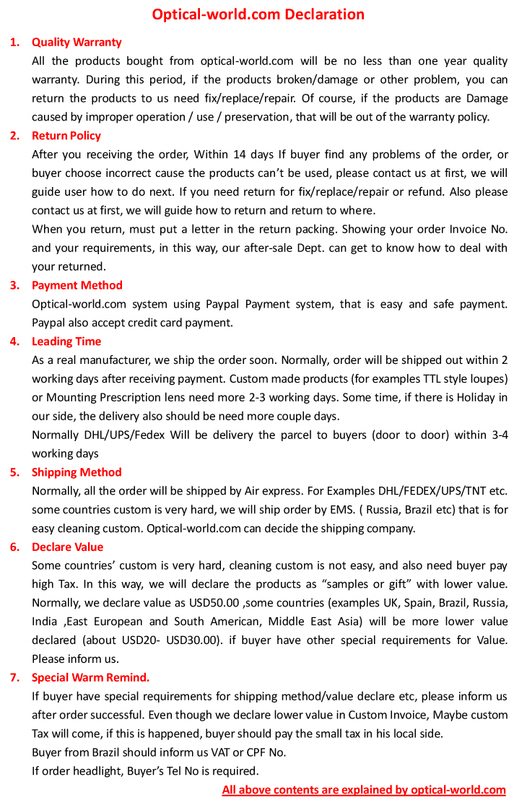 Great product, great service and great price. Before I purchased these I had a few questions and the response time was within the day answering every one of my questions. All in all everything turned out good. I am pleased with the loupes. The magnification is perfect for me and my distance was measured just as great as I could ever expect. 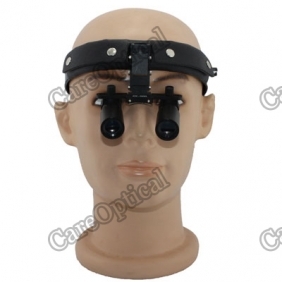 Tell us what you think about Headband surgical Prismatic Loupes 5.0X, share your opinion with other people. 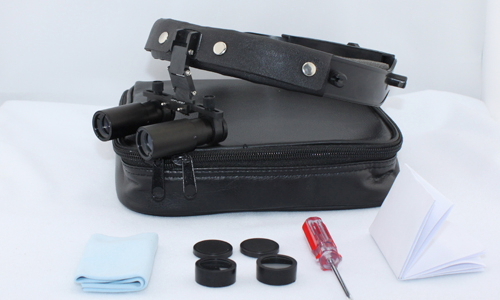 Please make sure that your review focus on Headband surgical Prismatic Loupes 5.0X. All the reviews are moderated and will be reviewed within two business days. Inappropriate reviews will not be posted.